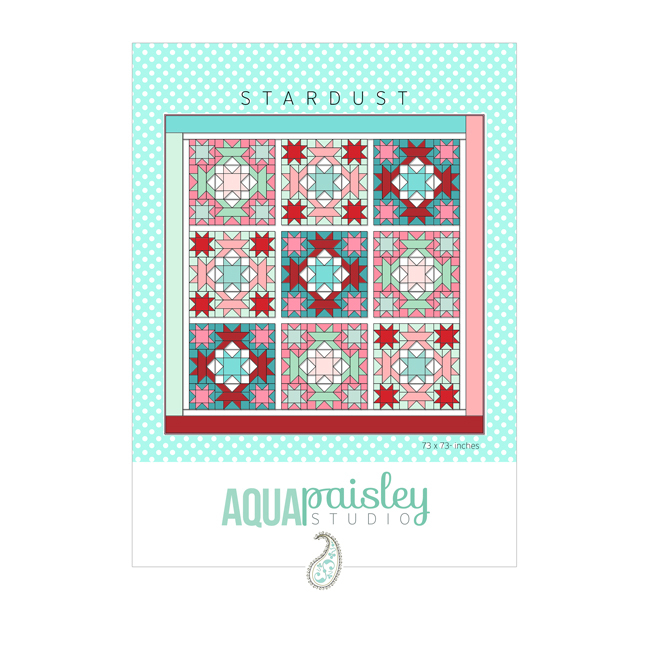 To see more images of this quilt please check out the #apstardustquilt hashtag on Instagram and follow me @aqua_paisley! 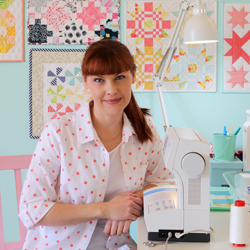 Do not copy or redistribute this pattern or file without the express consent of Aqua Paisley Studio. This pattern is for personal non-commercial use only. This is a printable PDF pattern file that will be emailed to you upon completion of the transaction. You will get a PDF (5MB) file.